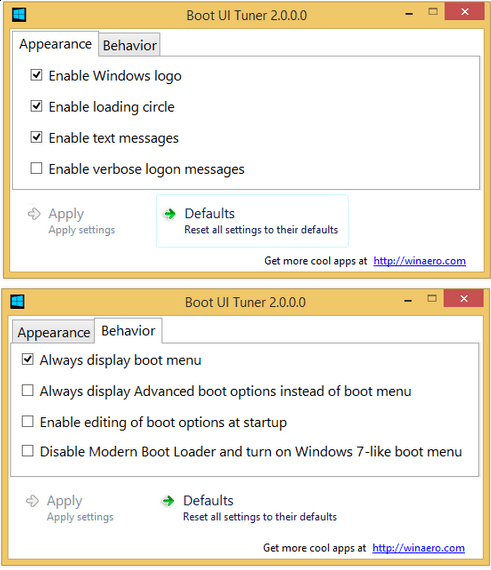 In new version of Boot Tuner, UI more clean and understandable. also a new option is available to always show the boot menu. to disable whole modern boot UI and turn it into legacy mode.